Be part of the Great British Spring Clean by joining us on Saturday 11th May in Pound Hill. 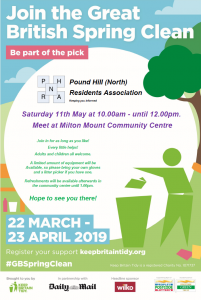 Meet at Milton Mount Community Centre at 10.00am to collect equipment ready for a community clean up until 12.00pm. Join in for as long as you like! Every little helps! Adults and children all welcome. 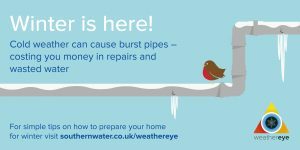 A limited amount of equipment will be available and so please bring your own gloves and a litter picker if you have one. 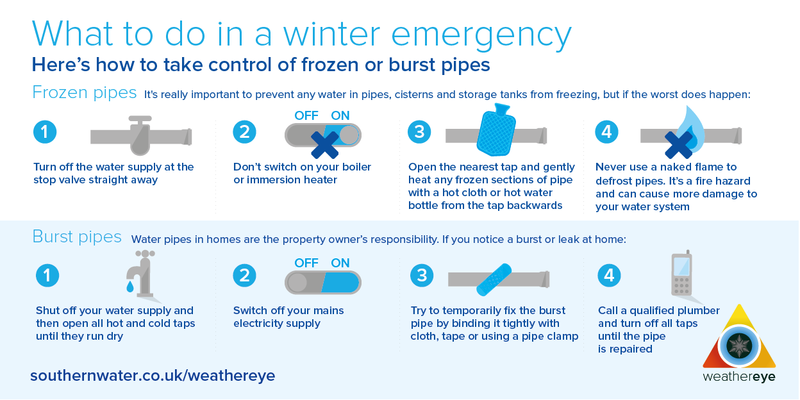 Refreshments will be available afterwards in the community centre until 1.00pm. Please feel free to pass this invitation on to anyone else that you feel would be interested. 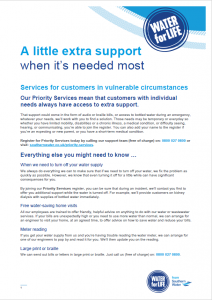 Our Priority Services mean that customers with individual needs always have access to extra support. 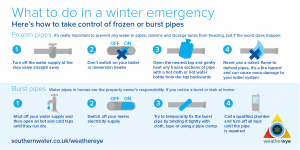 That support could come in the form of audio or braille bills, or access to bottled water during an emergency, whatever your needs, we’ll work with you to find a solution. Those needs may be temporary or everyday so whether you have limited mobility, disabilities or a chronic illness, a medical condition, or difficulty seeing, hearing, or communicating, you’re able to join the register. 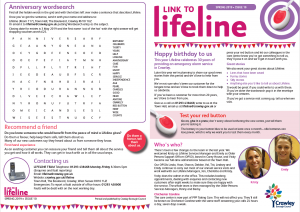 You can also add your name to the register if you’re an expecting or new parent, or you have a short-term medical condition. Register for Priority Services today by calling our support team (free of charge) on: 0800 027 0800 or visit: www.southernwater.co.uk/priority-services. There were cries of ‘shame on you’ and disgusting’ from the public gallery as Mid Sussex District Council approved a gypsy and traveller site in Copthorne. Mid-Sussex was both applicant and planning authority for the application to change the use of land at Lower Hollow Copse to house a total of 13 pitches across two areas. 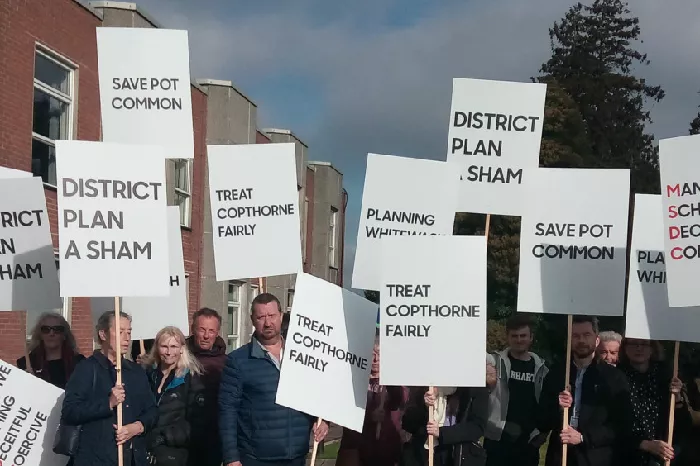 Before the planning meeting, in Haywards Heath, protesters gathered outside the council building bearing placards calling for Copthorne to be treated fairly and branding the area’s district plan a ‘sham’. Mark Kosky, of the Pot Common Protection Association said “We feel that it’s unsuitable for a site due to its dangerous nature. “It’s a very complex issue and we feel that Mid Sussex are not treating the gypsy community fairly nor the local community fairly. There had been plenty of objections to the application, with a 2,500-name petition submitted, as well as more than 380 letters opposing the plan. Among the concerns were noise levels, the relatively small size of some of the pitches, and the safety of children who would have to cross the A264 to get to school. Tony Dorey (Con, Copthorne & Worth) sent a written submission to the meeting, as he was unable to attend. In it, he questioned the viability and location of the site, the validity of the application, and the ‘actions and methods that have been adopted to arrive at the submission of this application’. Mr Dorey listed concerns such as the application being a joint submission between the council and the land owner, but funded and driven by the council; and the fact there would be council-owned and privately-owned plots. He said that he had been assured by senior officers that they were confident of the legality of the application, but he added that the ‘number and severity of issues surrounding it do create the perception among the local residents that something contrived has gone on’. The application was approved unanimously. 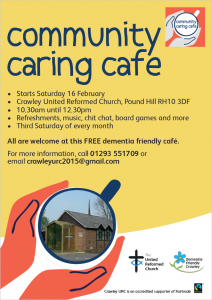 All are welcome at this FREE dementia friendly café. 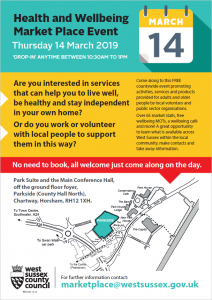 With 65 market stalls promoting local council, health and voluntary services, this is a brilliant opportunity to come along and find out how local organisations can help you to live well. 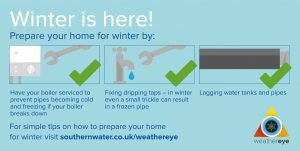 Free to attend, just drop-in! 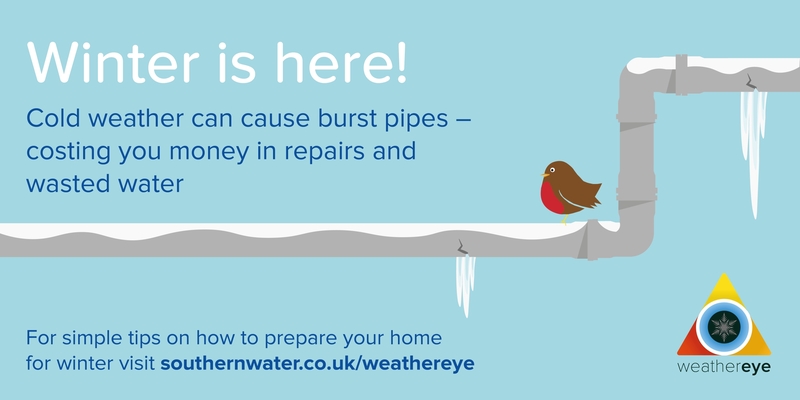 For further information please email marketplace@westsussex.gov.uk . A majority stake in Gatwick Airport is to be sold to French operator Vinci Airports in a £2.9 billion deal. 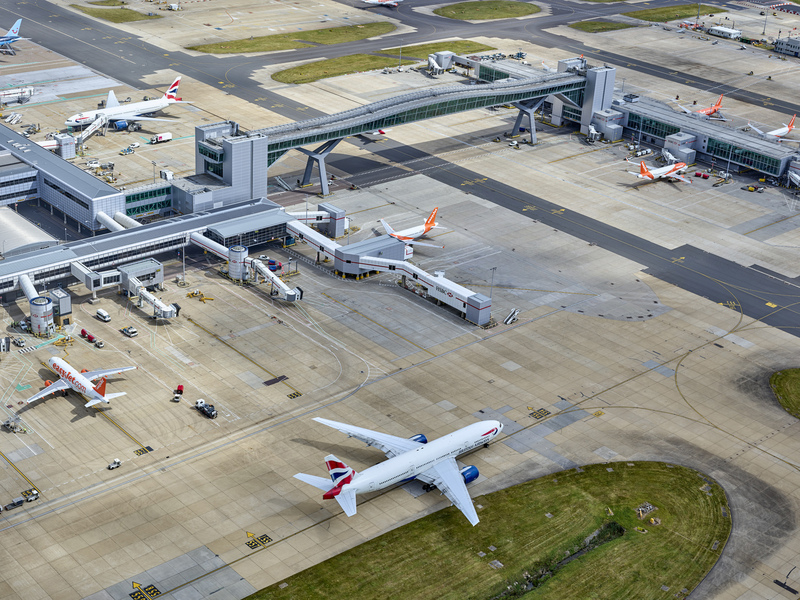 The French firm will buy 50.01 per cent of the airport, the UK’s second busiest, while the other 49.99 per cent will be retained by current Gatwick owners Global Infrastructure Partners. Announcement of the sale came just days after mass disruption was caused at Gatwick by reports of illegal drones invading the airport’s airspace. The airport came to a complete standstill and thousands of people had their travel plans cancelled. Gatwick chief executive Stewart Wingate said the new deal with Vinci Airports would not mean any changes to the immediate running of Gatwick. He said he expected the transaction to be completed by the middle of next year. Gatwick operates flights to more than 228 destinations in 74 countries for 46 million passengers a year. It generates around 85,000 jobs, with 24,000 of them at the airport itself. 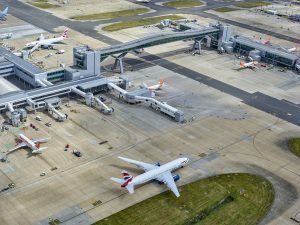 In a draft masterplan revealed in October, Gatwick bosses set out proposals for growth including the routine use of the airport’s current stand-by runway as a second runway, along with retention of land to the south of the airport as a possible future third runway. A public consultation over the masterplan runs until January 10th. Protest group CAGNE (Communities Against Gatwick Noise and Emissions) says the sale announcement is another reason to oppose the Gatwick Masterplan. The group is calling for people to object to the plan in time for the January 10 deadline for comments. “This purchase by a French infrastructure company, Vinci, should send a strong message to communities oI Sussex, Surrey and Kent that they will be Seeking to grow this West Sussex airport, at any price to those on the ground that suffer the ramifications of airport, expansion said a statement from CAGNE. “It has been clear from the outset that Gatwick owner’s pursuit to increase share price by the launch of their master plan for growth of this airport, was to benefit shareholders and not the local economy. “Their plan to increase concentrated flight paths from the main runway ignores the impact these routes already have on the wellbeing of residents day and night; using the emergency runways as a second runway by the backdoor, and safeguarding the land for a third runway whilst the Government has been clear that they support Heathrow expansion as it links up with other Government major infrastructure projects. “The Gatwick master plan has obviously been used to entice investors and would seem to have succeeded with today’s announcement.